Thanks to the team led by Juan Carlos Calderon, we have a complete translation of the SAMM 1.0 into Spanish available now on the downloads page. This would not have been possible without the translation work performed by the team of Francisco Aldrete, Luis Martínez Bacha, Miguel Pérez-Milicua, Alvaro Muñoz, and Aldo Salas. Also, Joaquin Crespo from the Spain contingent of OWASP contributed a full translation of the OpenSAMM 1.0 overview presentation. That’s also available on the downloads page. To everyone involved in the translation work, I would like to personally extend my thanks and gratitude to each one of you for this valuable contribution to the project. If anyone reading this would like to lead a translation to your language of choice, just post a message to the SAMM mailing list and we’d be glad to help you get started. 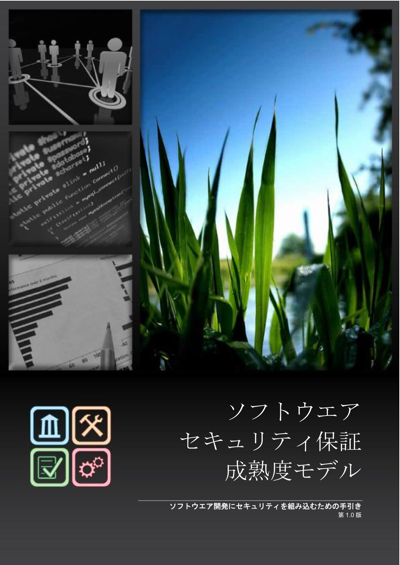 Masaki Kubo at JPCERT undertook the great effort to translate the SAMM 1.0 document into Japanese. It’s available here. I’d like to thank him and JPCERT very much for the effort and the motivation to drive this to completion. Fantastic work! It’s been a little while since I’ve posted anything to the site, but don’t mistake that for lack of activity! There’s actually a backlog of contributed resources that I’ve been meaning to post here but haven’t had the time to get it done yet. They’re all available via the mailing list with a little digging, but in the next week or two, we’ll try to get them all up here. 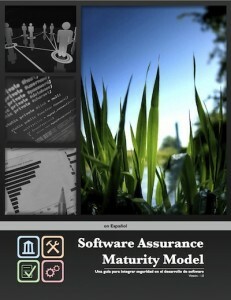 Many thanks to the individual reviewers and the organizations that have volunteered time to help improve SAMM. I look forward to more active participants as we push forward with some of the future development plans for SAMM. 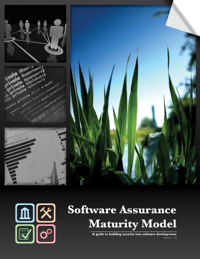 Thanks to sponsorship and feedback from Fortify, we’ve finished an initial release of the Software Assurance Maturity Model (SAMM) that is now available on the downloads page. Everyone is encouraged to review and provide feedback either directly to me or through discussion on the OWASP-CMM mailing list. 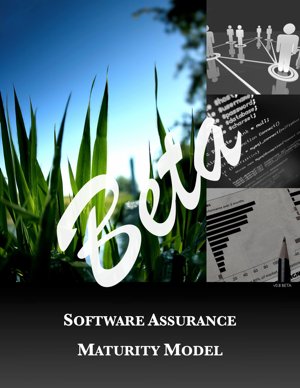 The working goal is to have a solid 1.0 release in a few months after public review and feedback from organizations using the model and vendors in the software security space.